Back stop for use with Warrior / Sterling / Diamond-1 machine. 2 x side stops as per picture. 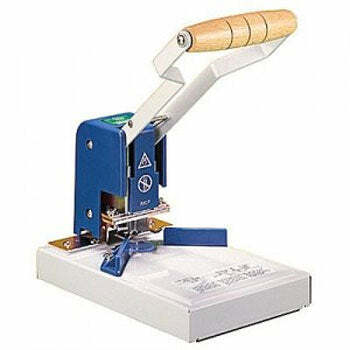 To fit Warrior manual round corner cutter machine - Picture for reference only.